ECP is partnering with Hong Kong Youth Arts Foundation (HKYAF) for the #Be the Change series of projects. 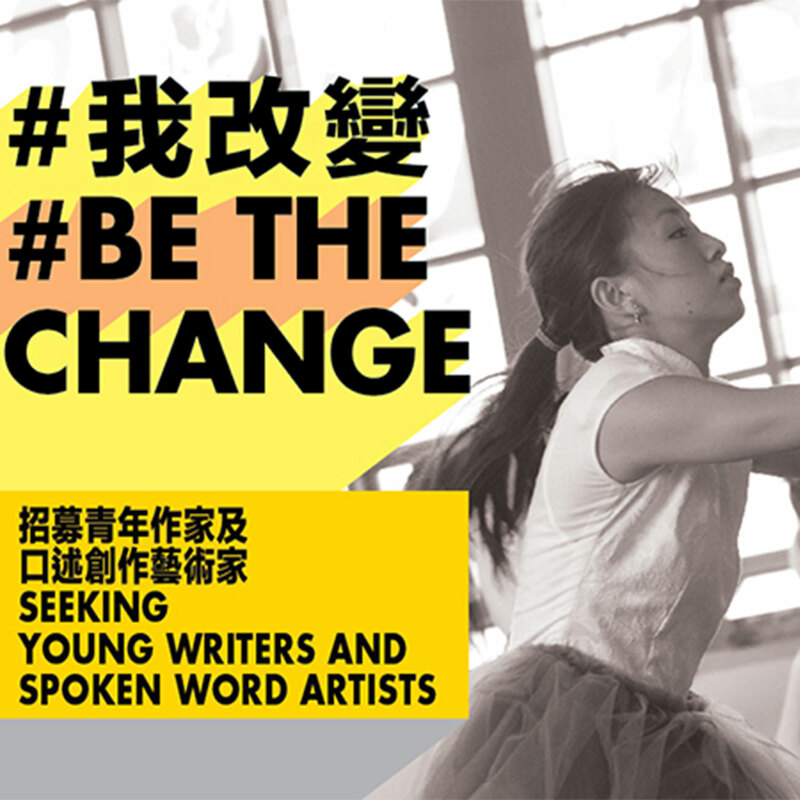 #Be the Change is a series of spoken word and dance public service announcement (PSA) films that address social issues that impact youth in Hong Kong. Each video will feature spoken word text and choreography created and performed by the young people of this city. We are honoured to partner with Foodlink Foundation for Project #2 to raise public awareness of this issue. Hong Kong is facing a serious food waste problem – 3,600 tonnes of food are disposed of in landfills every day. Foodlink collects 12 tonnes of surplus food every week from food and beverage outlets and deliver to those in need.